Last time we saw how row size affects performance during the scan operations. 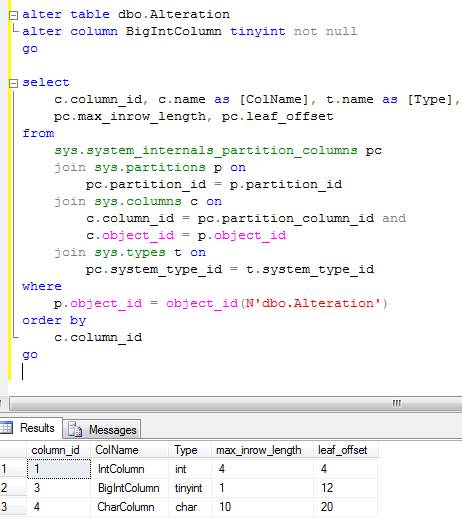 I hope you have not altered columns in your tables already. Please don’t blame me if you did – most likely it made the situation even worse. So let’s talk about table alteration today. 3. Every row needs to be rebuild. 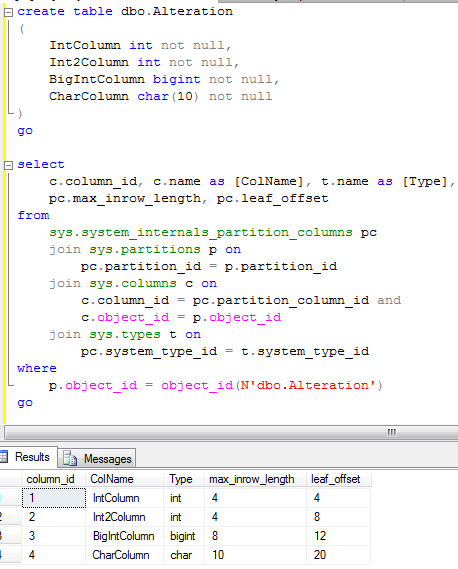 Example is: adding new not null column, some data type changes and so on. Unfortunately one thing is not commonly known – alteration of the table never (repeat) never decreases the row size. When you drop the column, SQL Server removes column from the metadata but does not reclaim/rebuild the row. 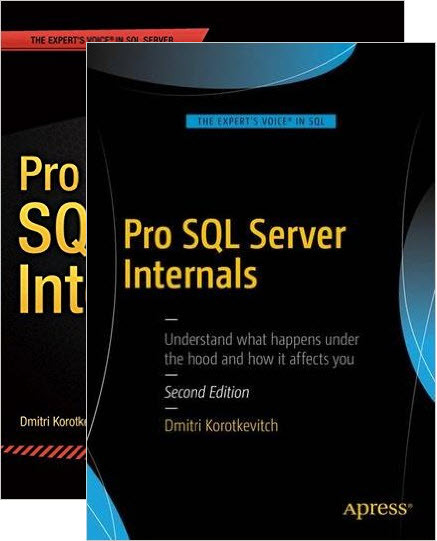 When you change column type from int to tinyint, for example, actual storage size remains intact – SQL Server just checks domain value on insert/update stages. 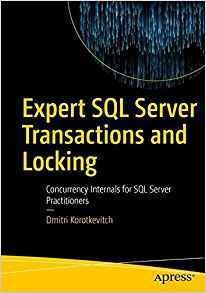 When you increase the size of the field (for example change int to bigint), SQL Server creates another bigint column and keep old int column space intact. As you can see, column definition is gone although all offsets remain the same. 4 bytes simply wasted. As you can see, column now accepts only 1 byte (max_inrow_length) although still uses 8 bytes in offsets. So another 7 bytes are wasted. 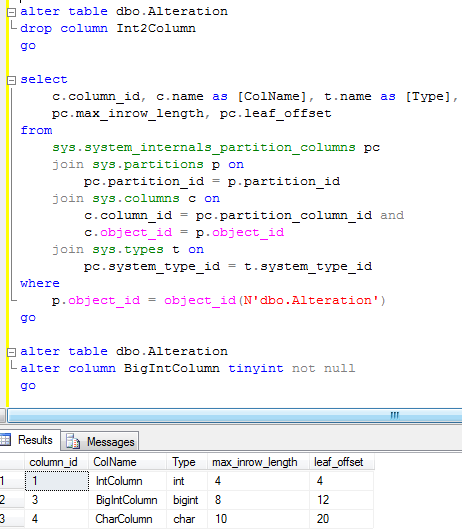 And finally let’s alter IntColumn from int to bigint. 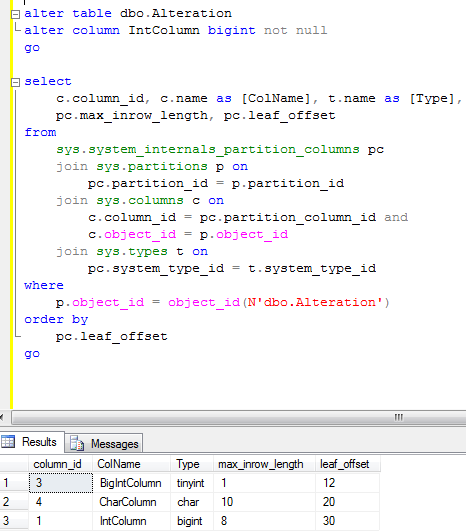 As you can see, even if IntColumn column_id still equal 1, SQL Server “moves” column to the end of the row – new offset is 30. As you can see now, data row has 15 bytes wasted (4 – 11, 13 – 19). How to “fix” that? Well, you need to rebuild clustered index. 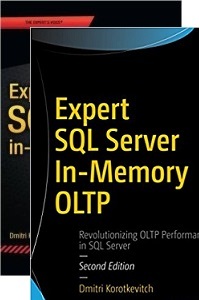 SQL Server will reclaim all space and rebuild the rows when you do that. With Heap tables you’re out of luck. Only workaround is build temporary clustered index (which rebuilds the table) and drop it after that. This entry was posted in General on September 1, 2010 by Dmitri Korotkevitch.